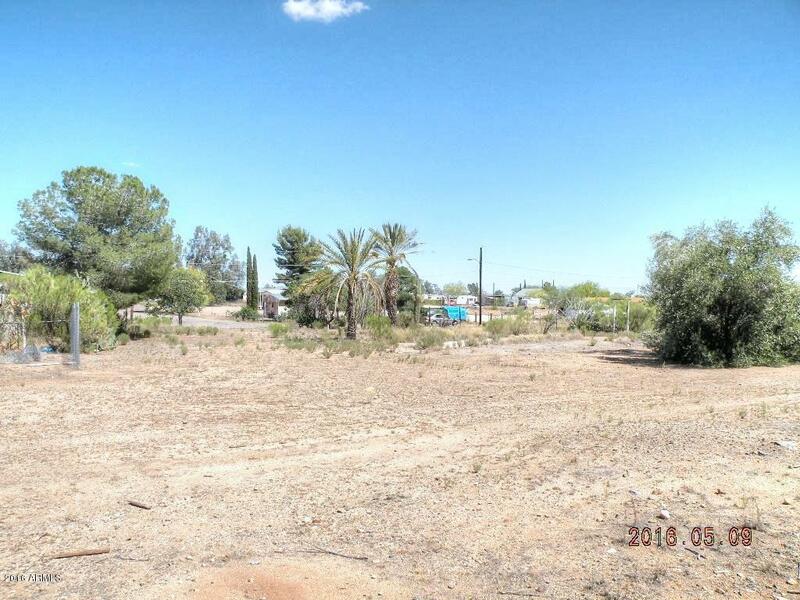 This parcel is vacant land with remnants of an old trailer park. An adjoining parcel is also available separately and is zoned commercial and has a large building that conveys in as-is condition. Selling due to retirement and relocation. Buyer to verify availability of all utility services.